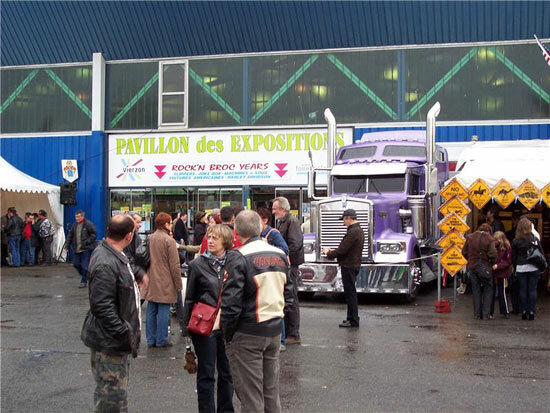 Location: Pavillion des Expositions, Vierzon, France. 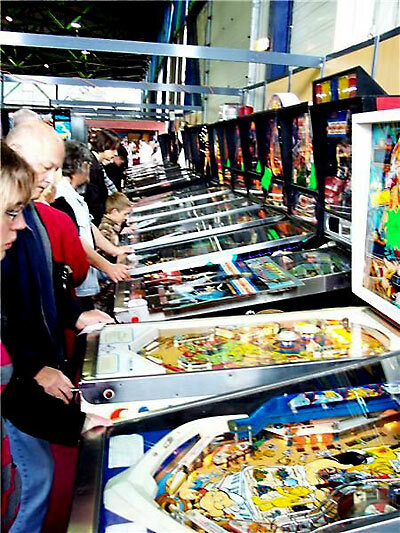 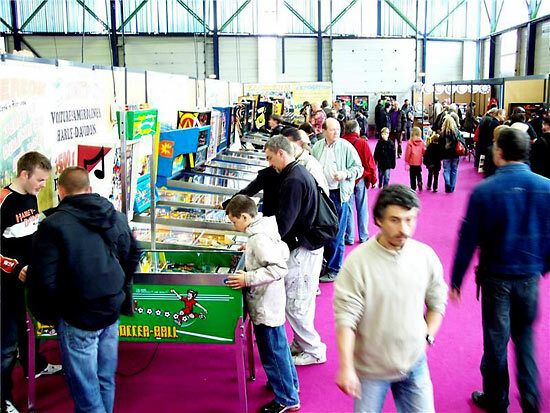 This weekend the 18th pinball show took place in Vierzon. 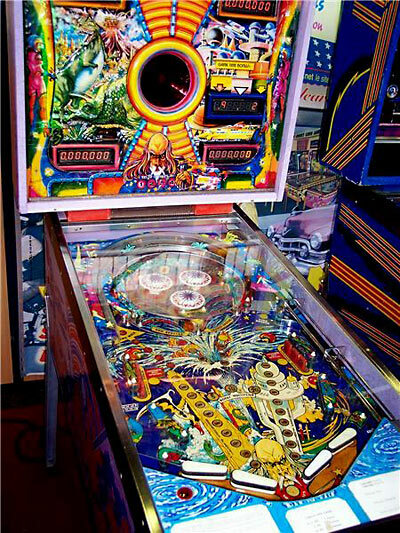 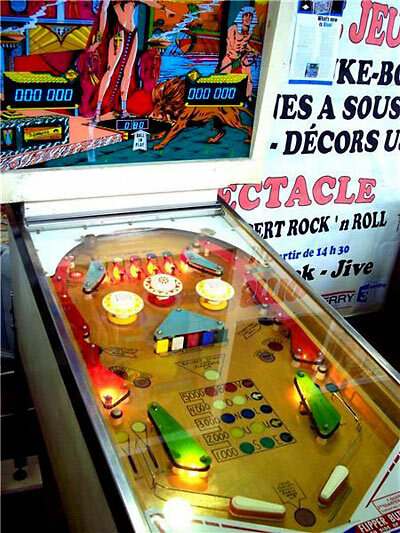 Despite a rainy day, many people made the trip for this edition, whose special theme this year was the very rare (in France) and unusual pinball machines. 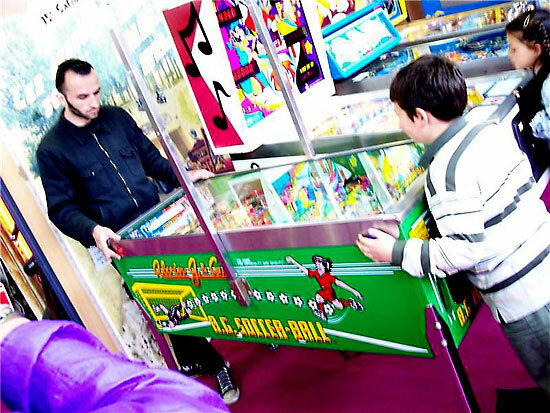 Let’s start the visit with the soccer corner with several dual player machine from different manufacturers and times. 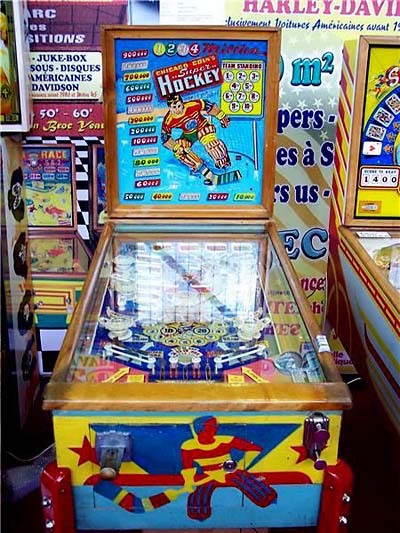 Here is a Super Hockey from Chicago Coin, where the flippers have been replaced by hockey sticks. 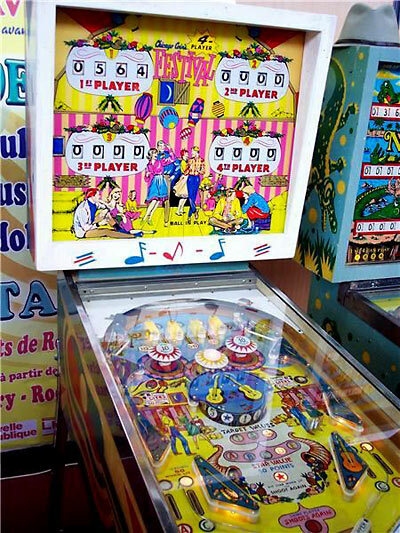 Continuing with the special “Comics” (1968) from the French manufacturer Rally, with a very specific design on the cabinet and playfield, and its electronic display. 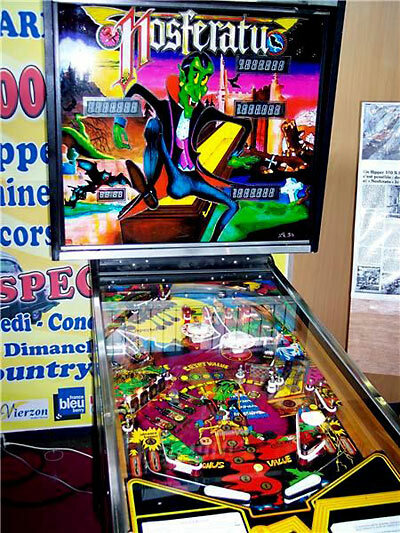 Another French pin: a very rare “ Nosferatu” made by Achille & Salvignac in 1985. 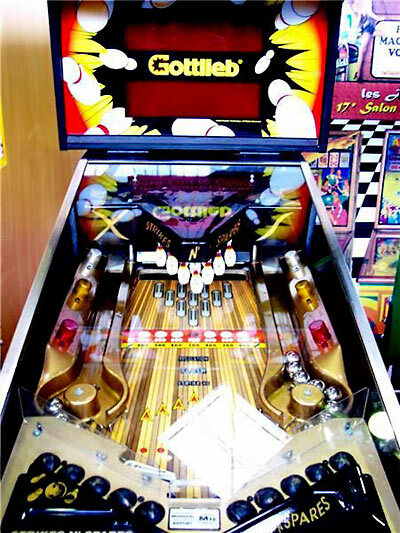 Only 10 were made! 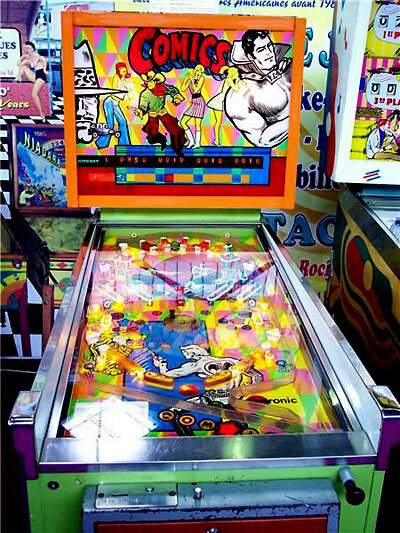 There were also some rare mechanical pins - Festival from Chicago Coin and Slap Stick from Bally. 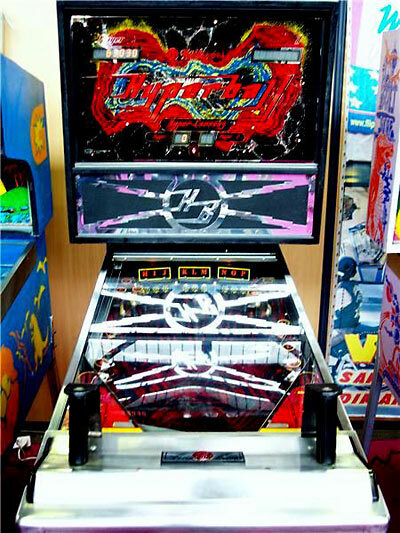 Here is the first whitewood of the Cleopatra System 1 series. 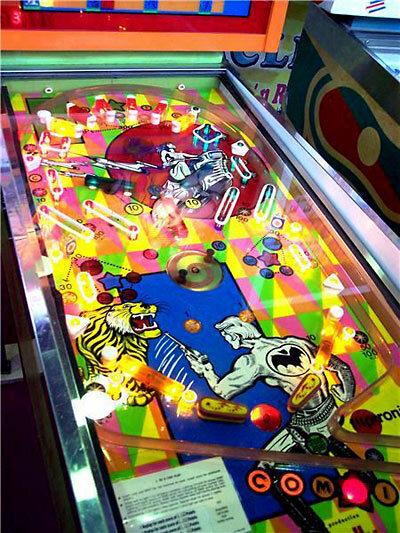 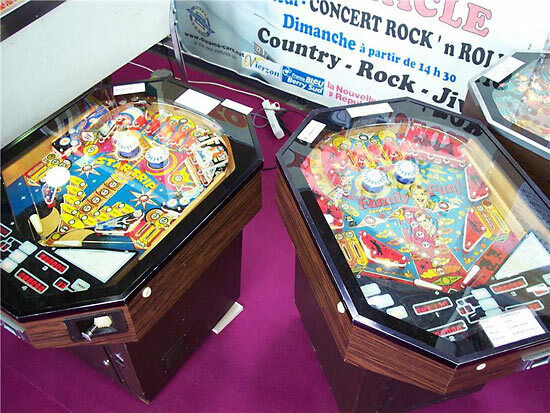 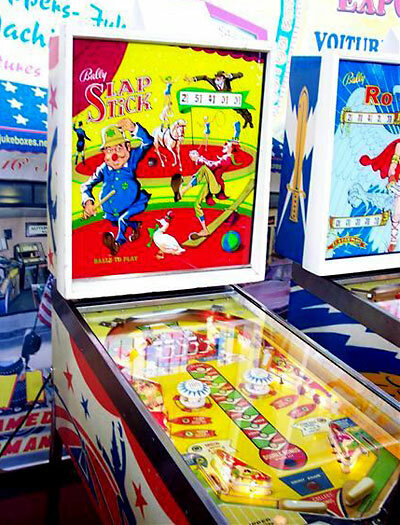 Here are three pinball tables which are very rare to find in France. 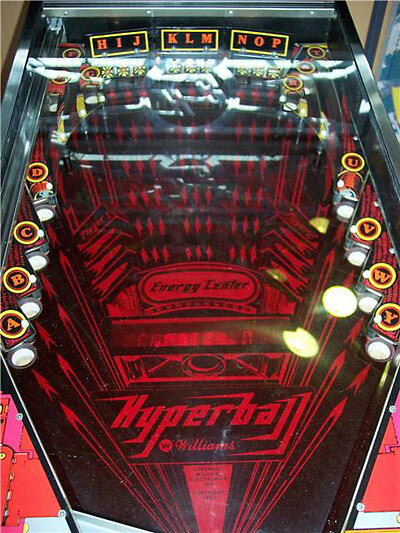 A very unusual pin: the Hyperball from Williams - a shooting target, half video, half pinball with its 2 handles to aim the balls. 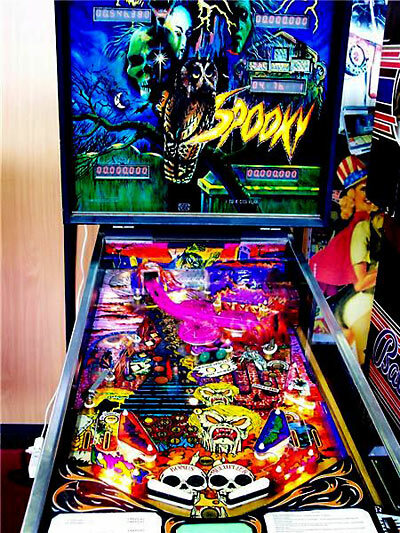 Quite special! 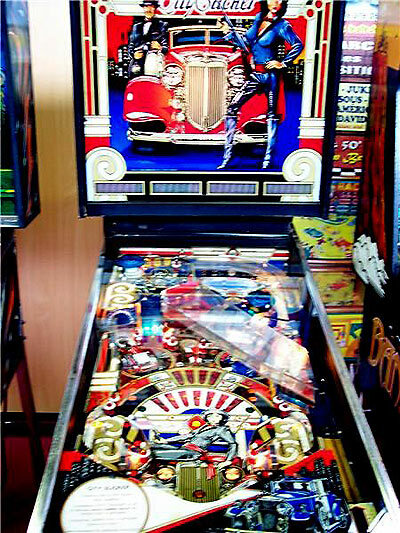 Another Williams, a Star Light. 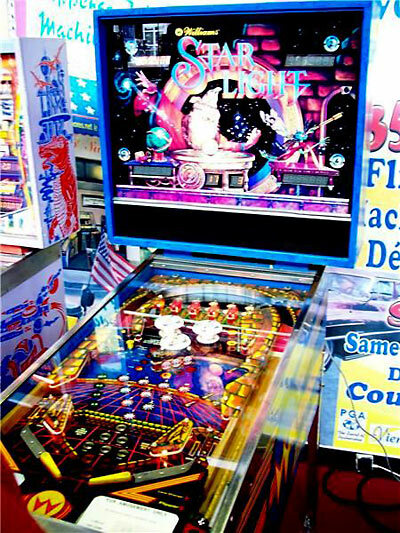 Beside Williams, we find a Bally City Slicker - the only one in France! 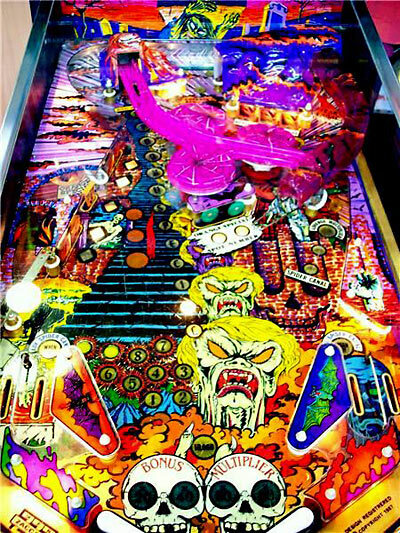 Back to Europe with two Zaccaria games: a beautiful Time Machine and a Spooky, probably one of the last models to be made. 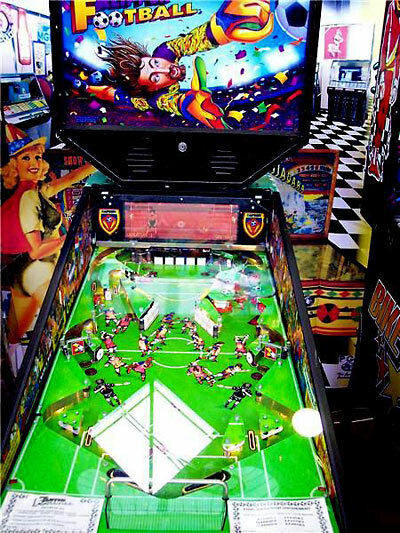 (Have a look at the beautiful playfield - full of detail). 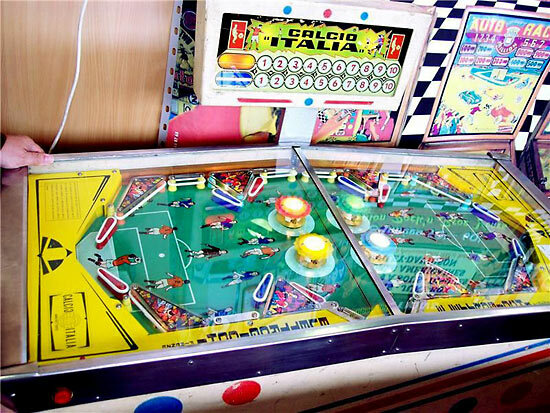 These are followed by a Bike Race, a Spanish dot matrix game from Petaco. 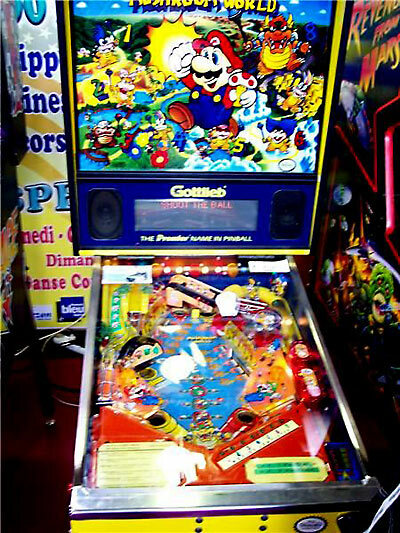 And let’s finish with two more originals games from Gottlieb: the Super Mario Bros and the Strikes ‘N Spares. 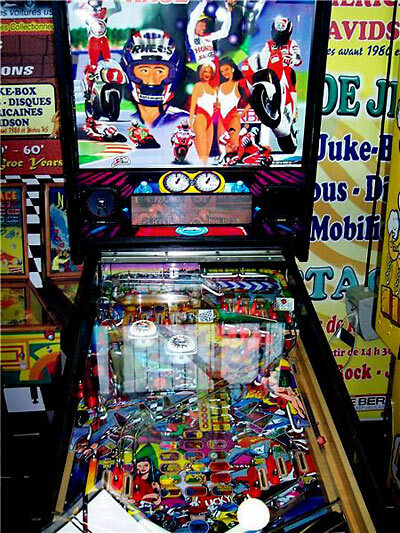 To conclude, it was really fun to discover these beautiful machines, born from the incredible imagination of their designers, especially when so few of them cross the ocean to arrive in France. 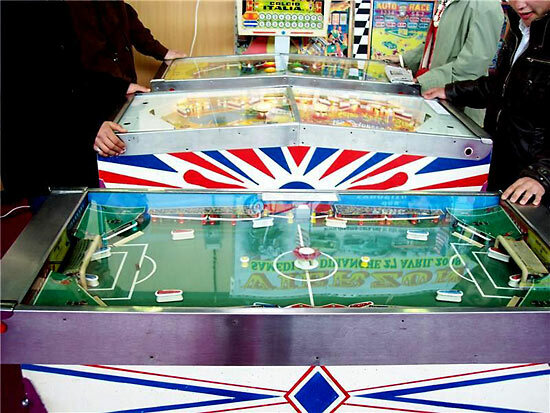 From the oldies to the present, pinball has always been a source of design and creativity, and this year's Vierzon show was a tribute to their memories.